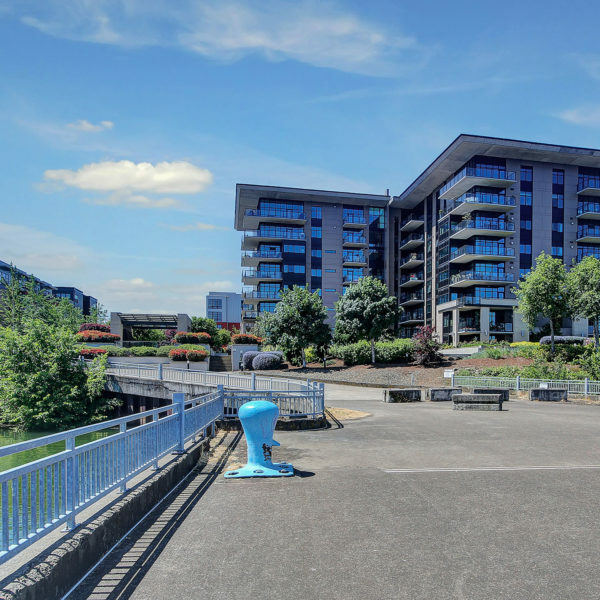 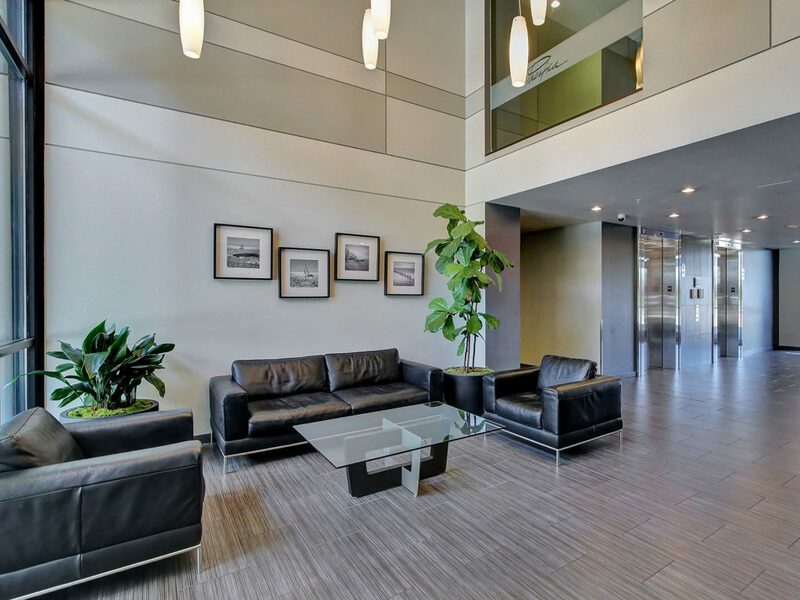 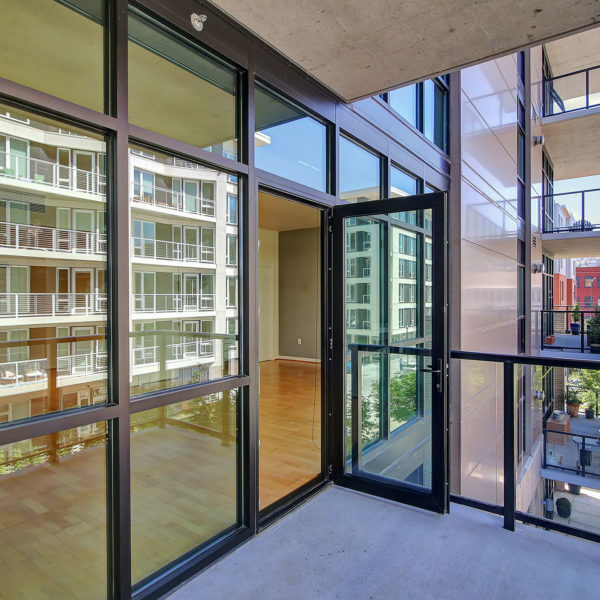 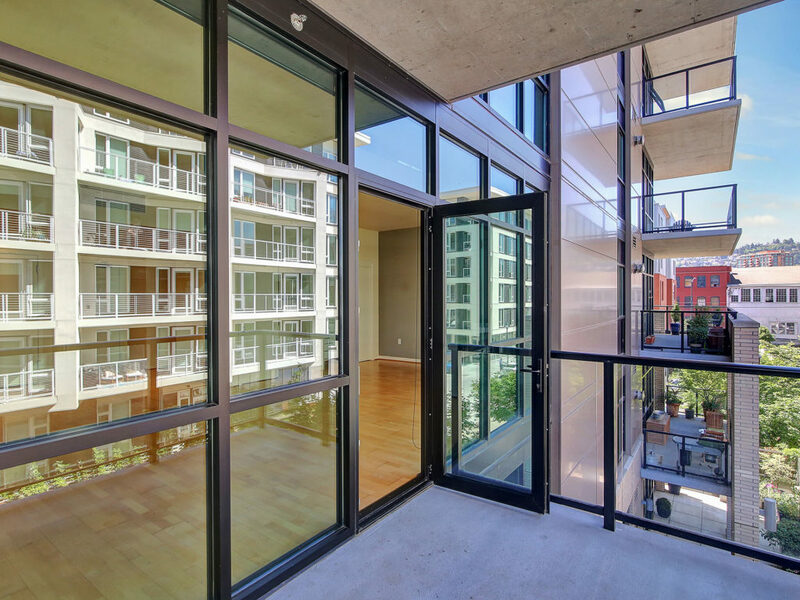 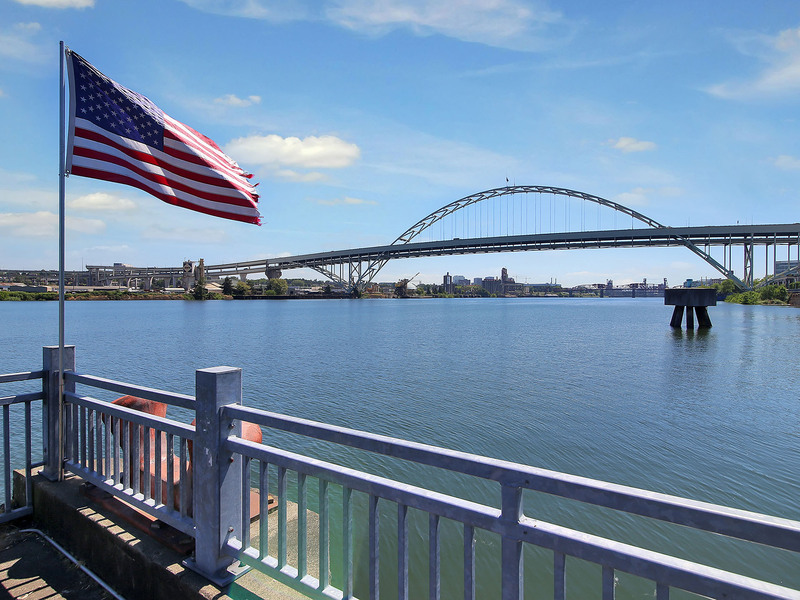 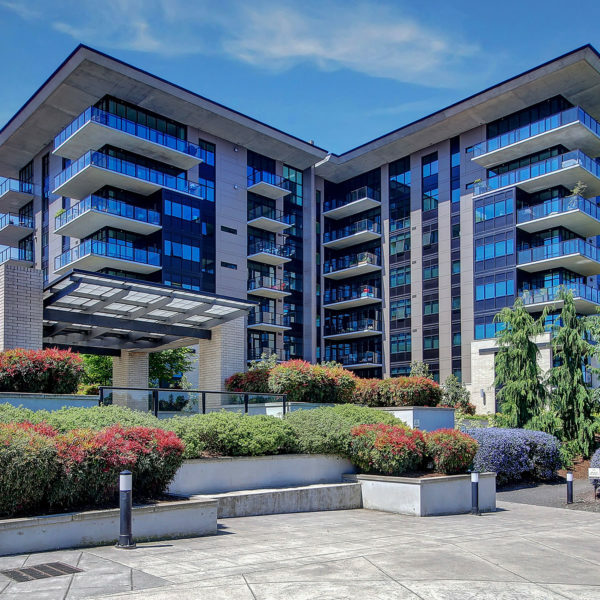 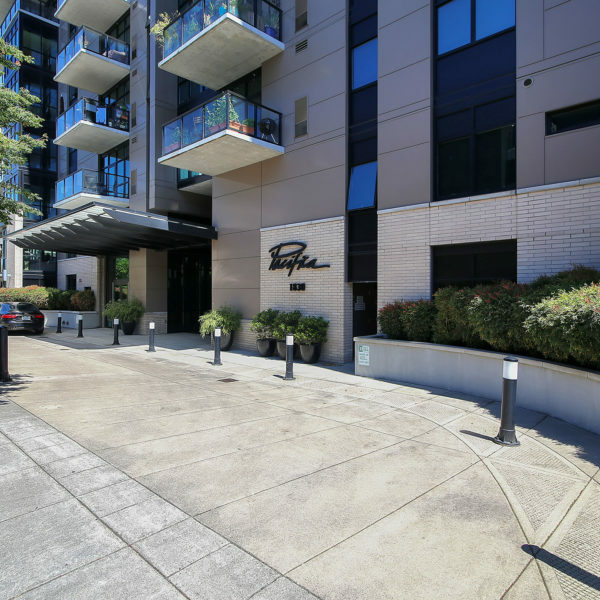 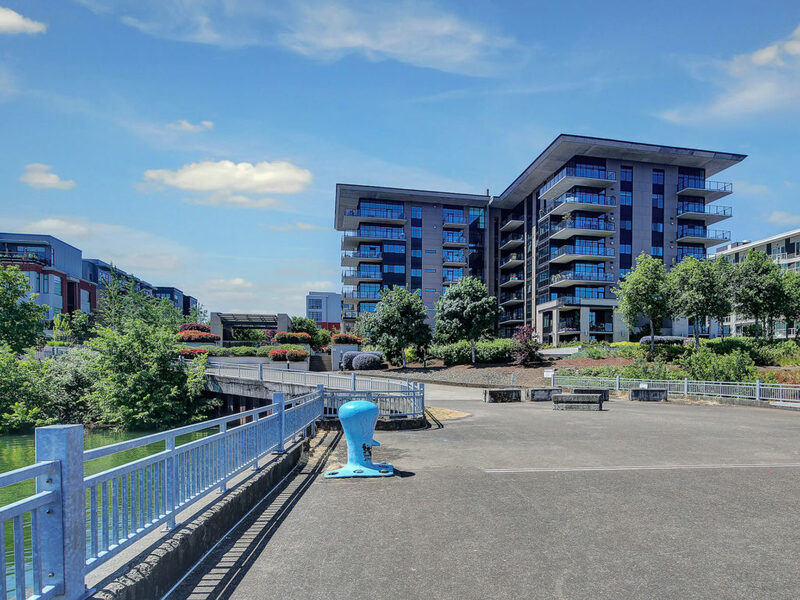 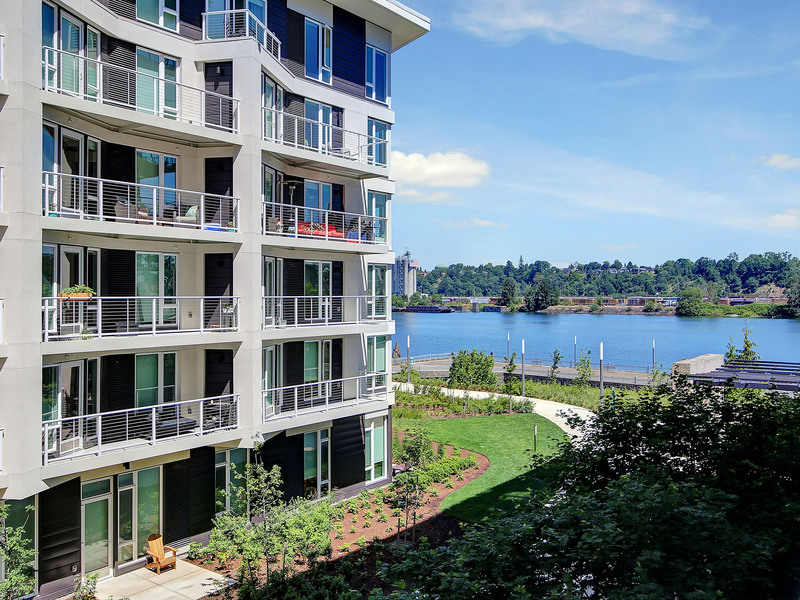 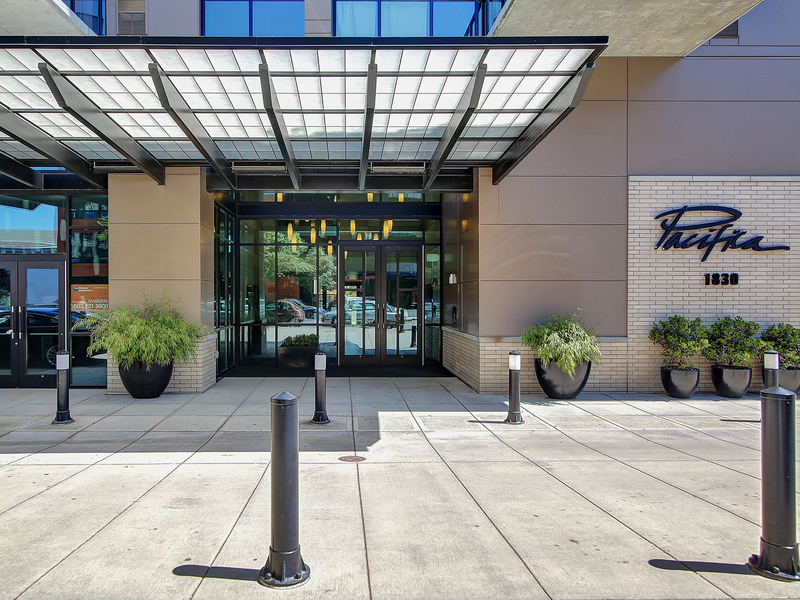 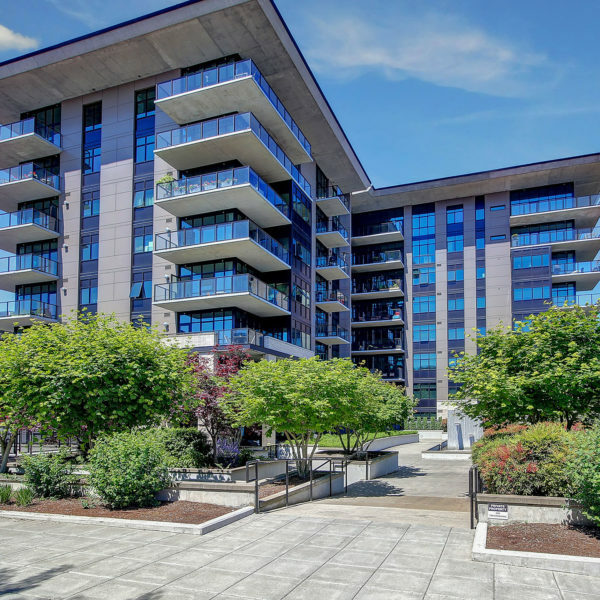 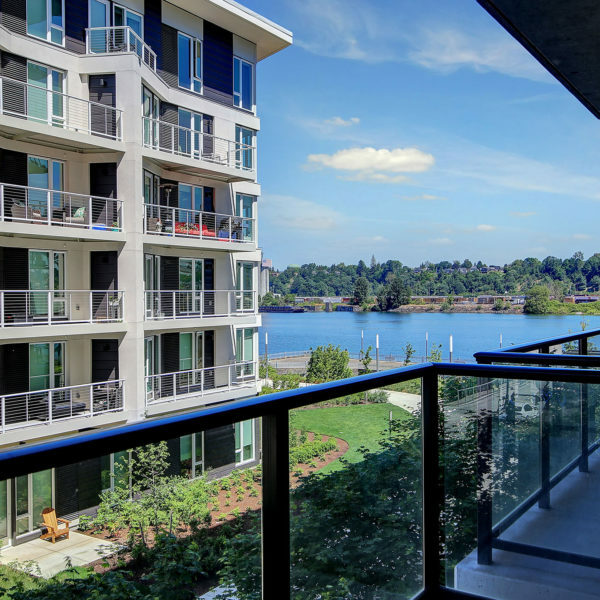 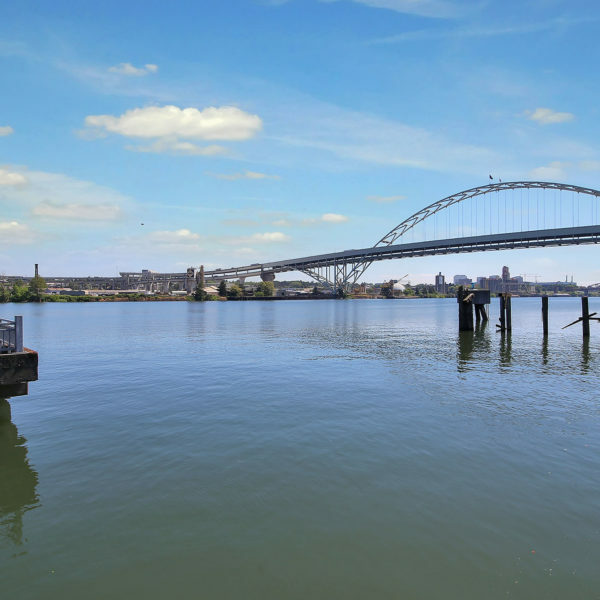 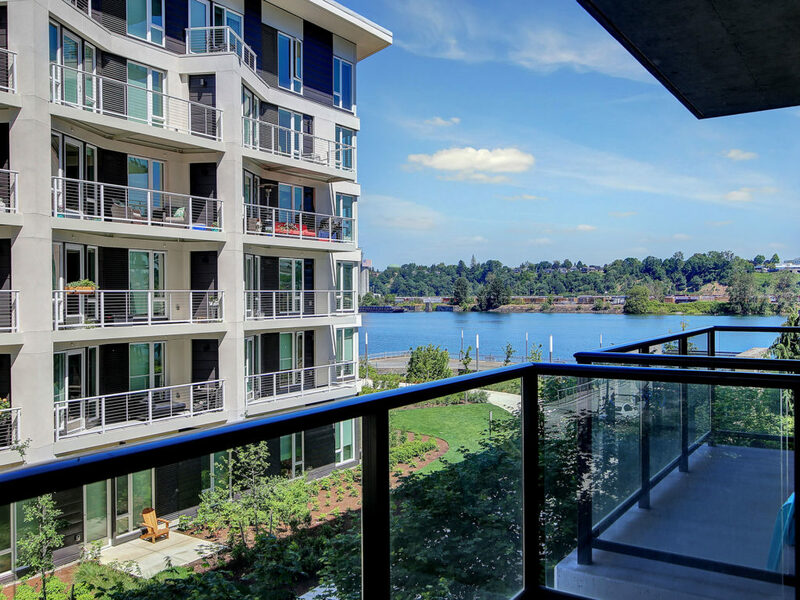 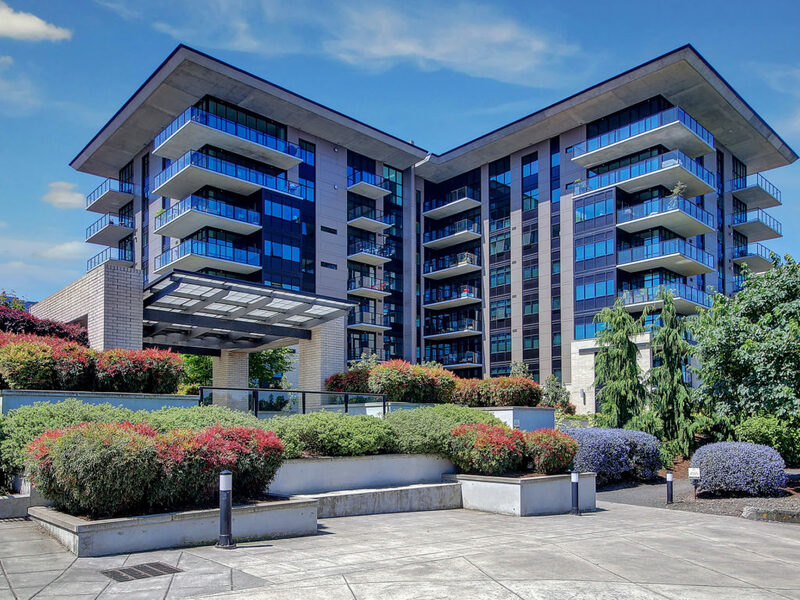 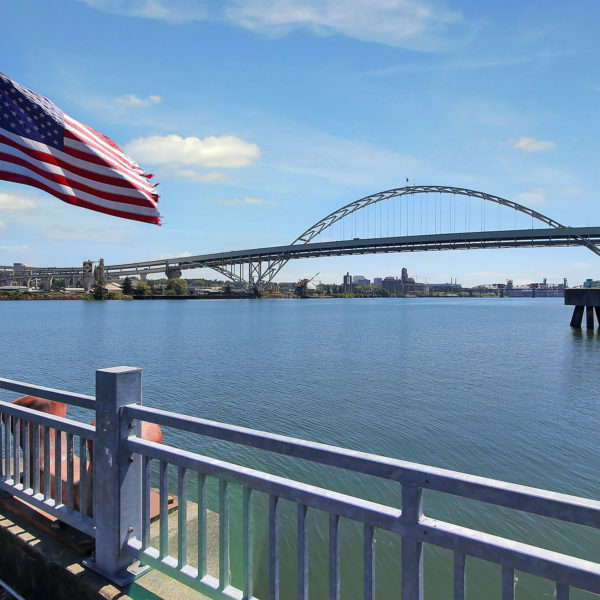 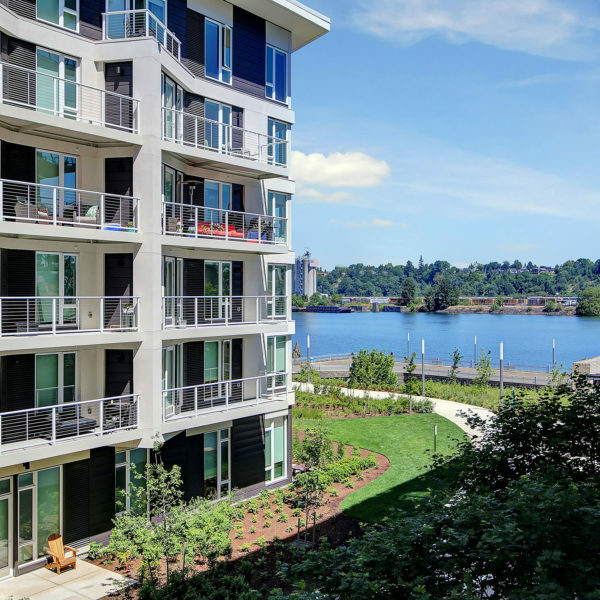 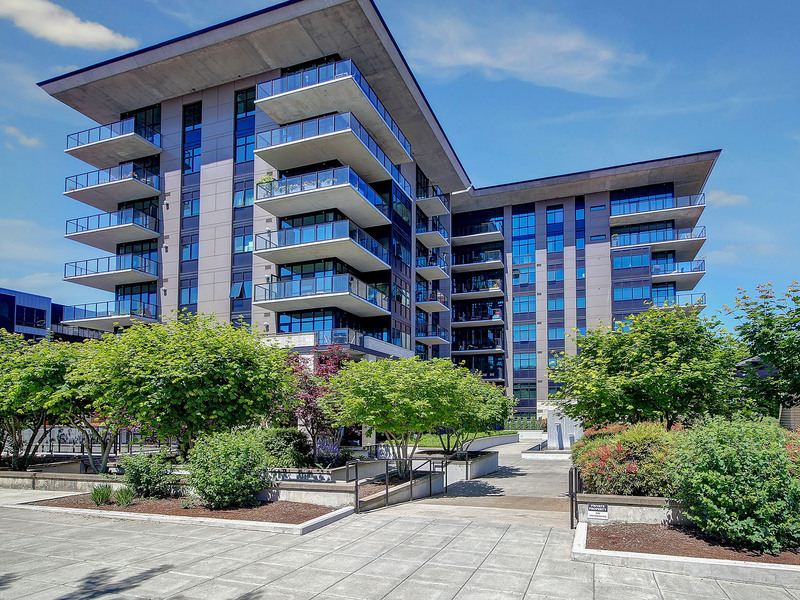 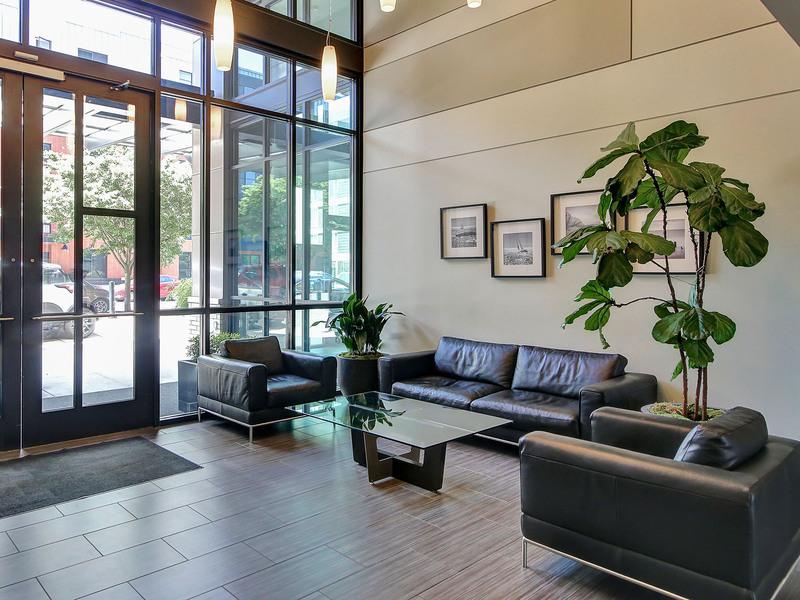 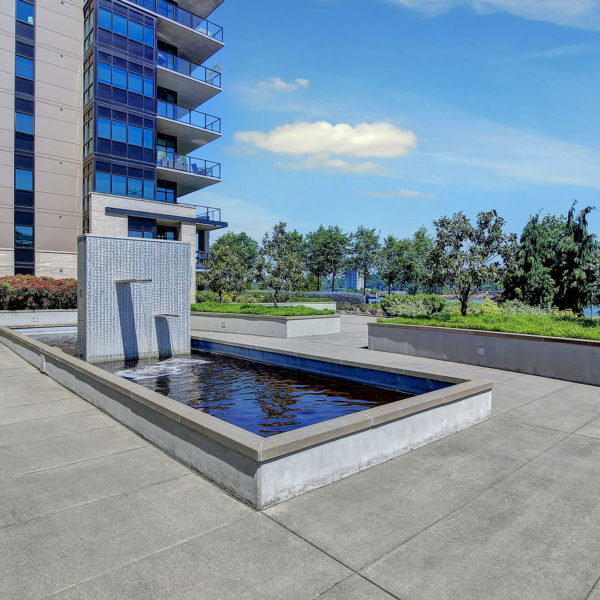 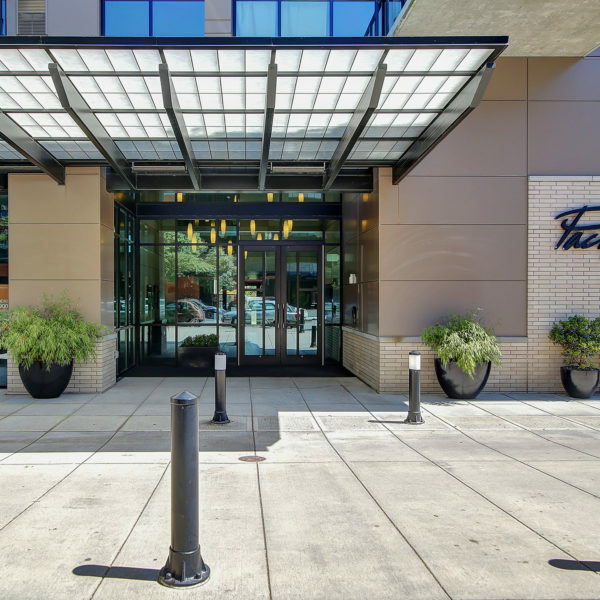 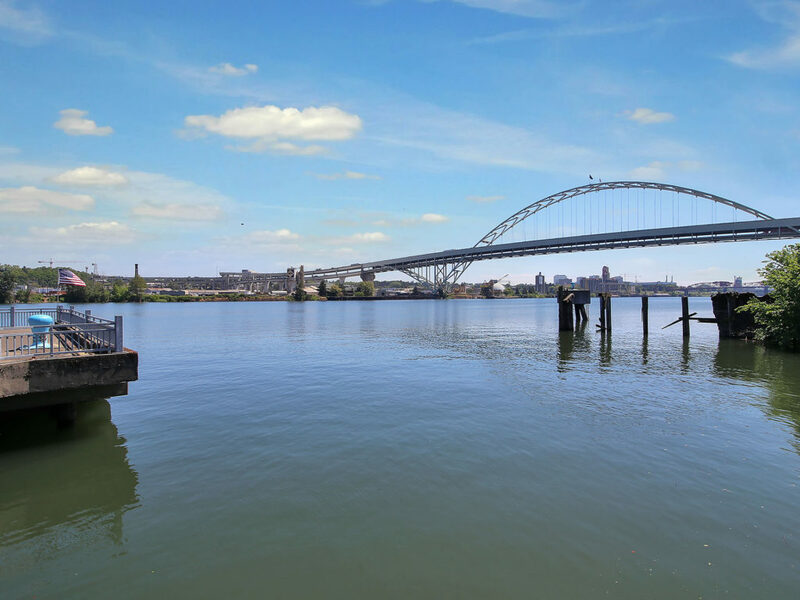 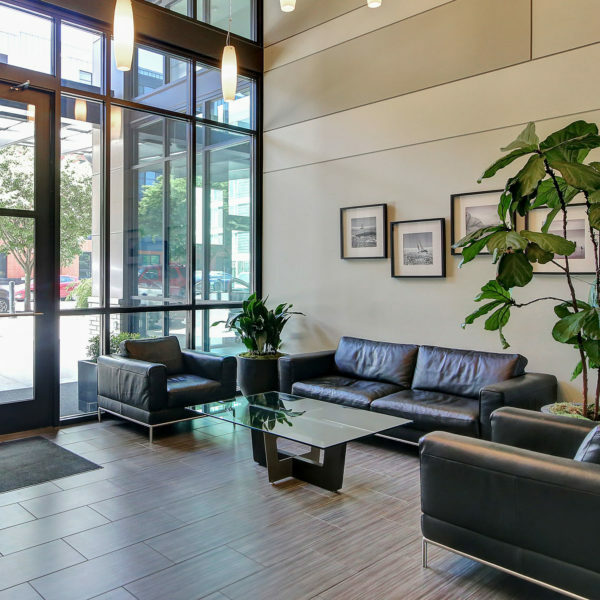 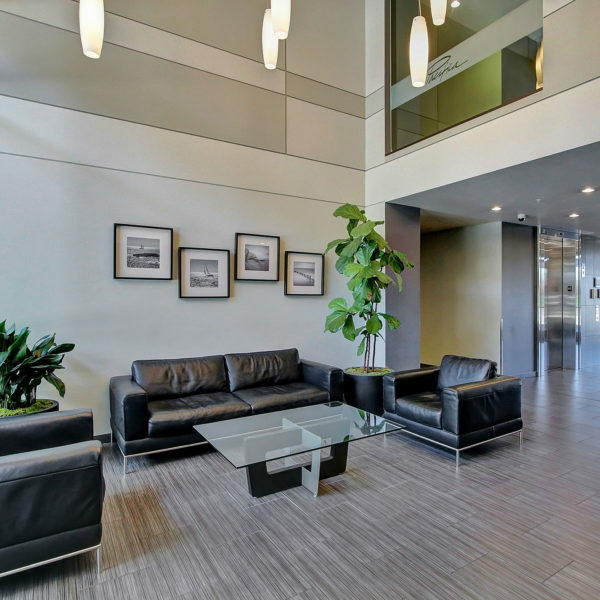 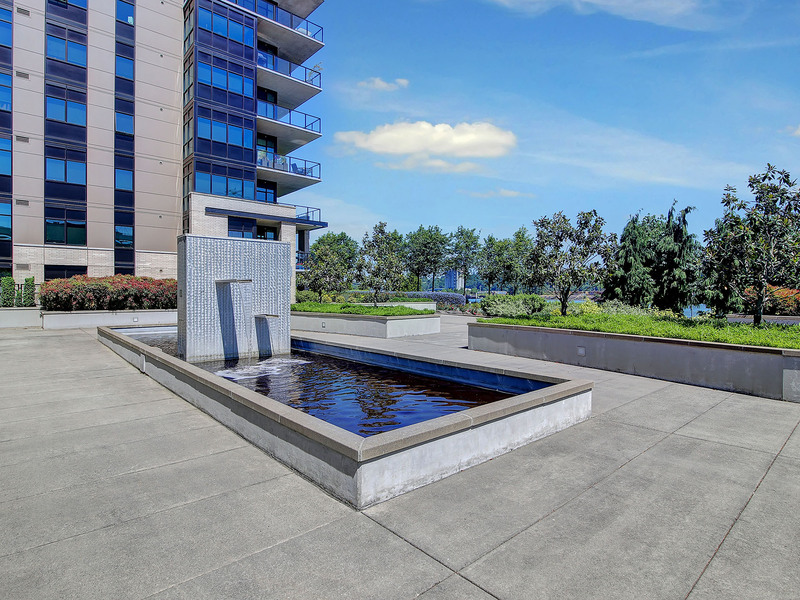 Fresh, sophisticated, smart: The Pacifica Tower is ideally positioned to enjoy the Pearl, Slabtown, Downtown, NW Pdx but sits peacefully on the Willamette for a perfect urban lifestyle. 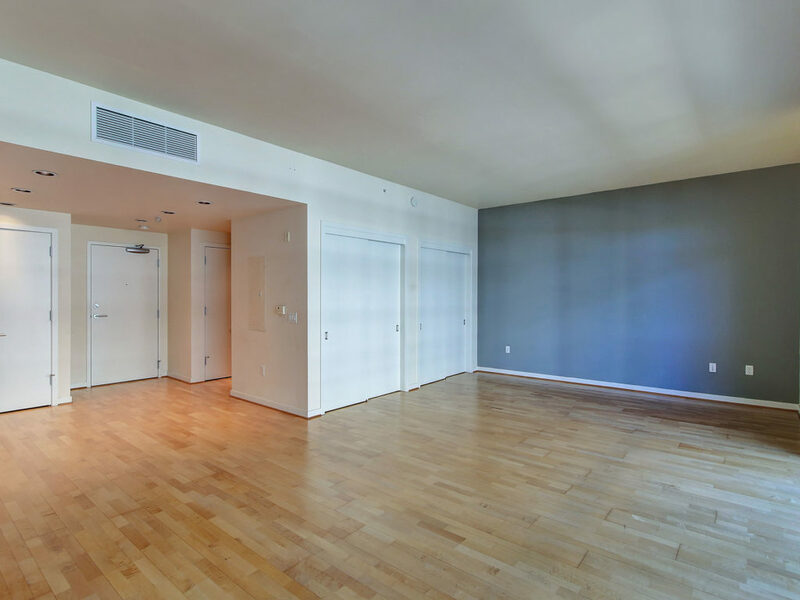 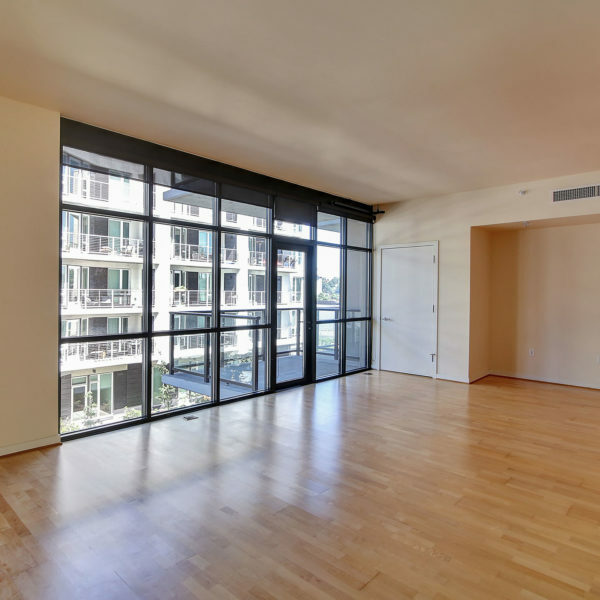 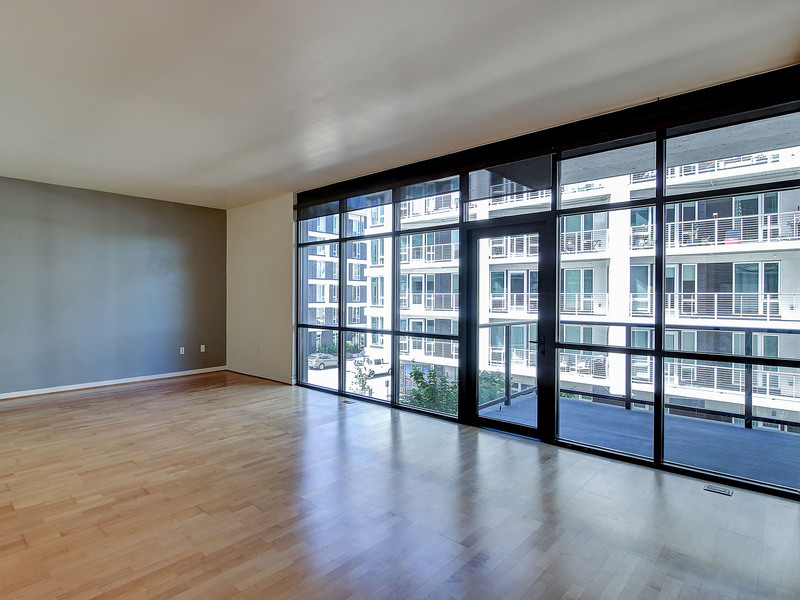 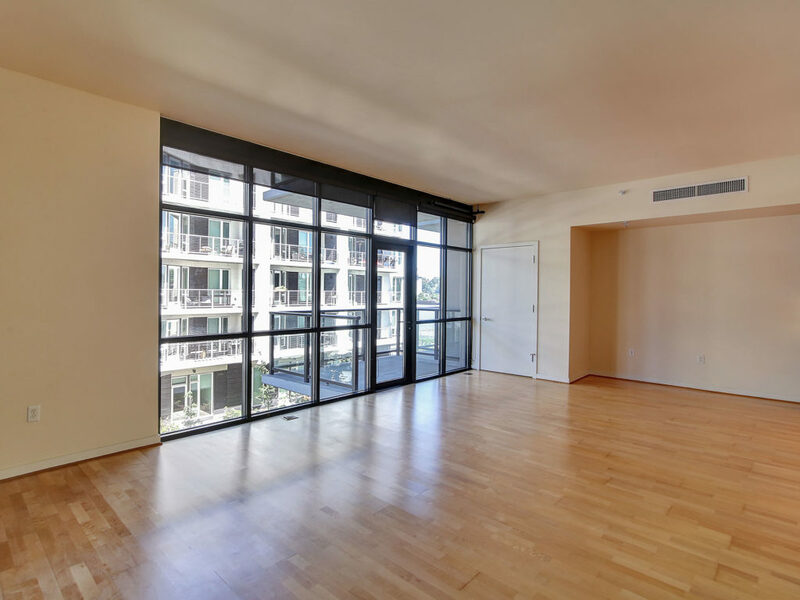 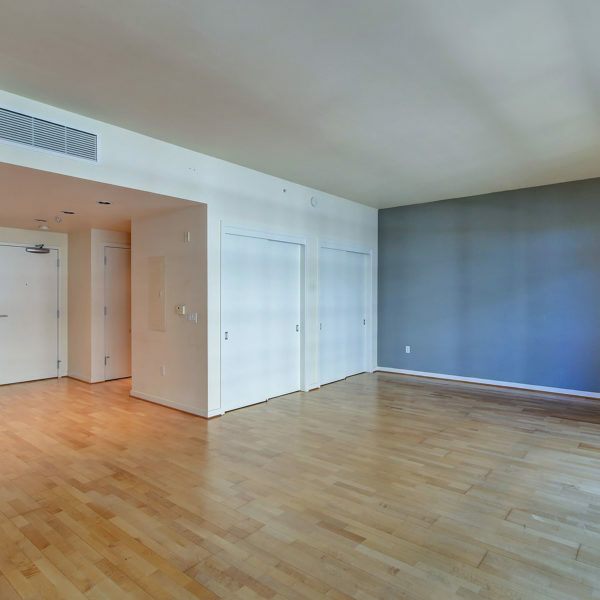 A wall of windows & 10 ft ceilings create airy, bright, well-defined spaces. 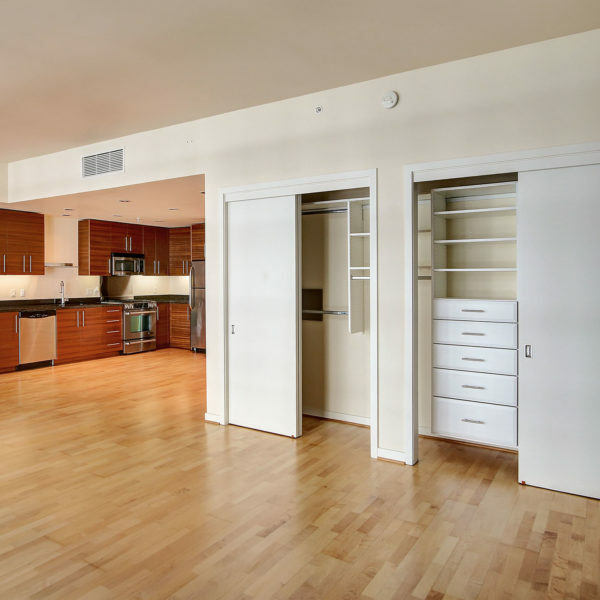 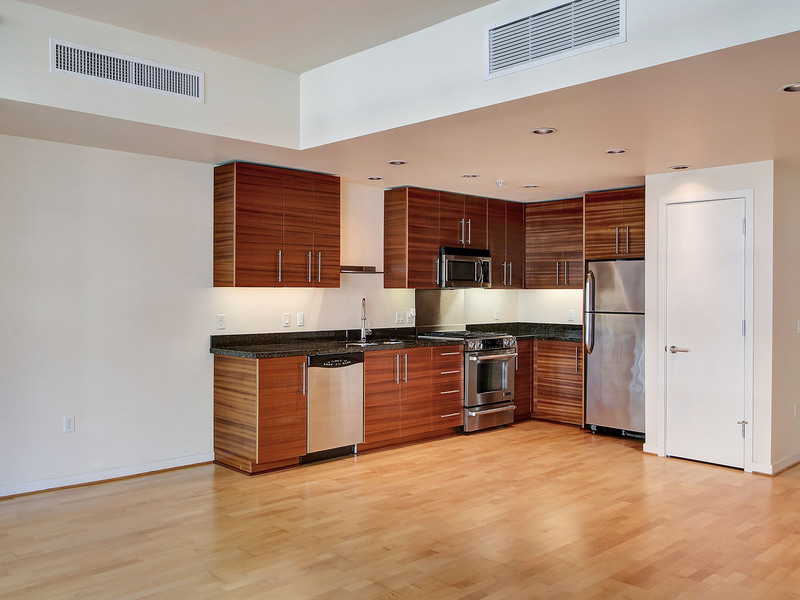 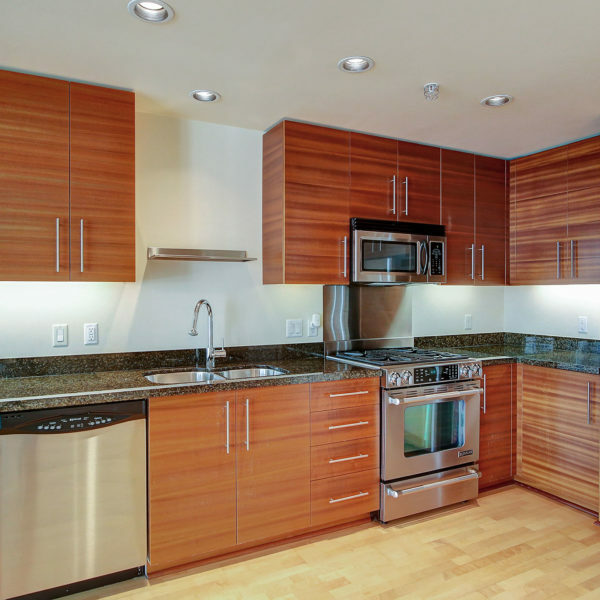 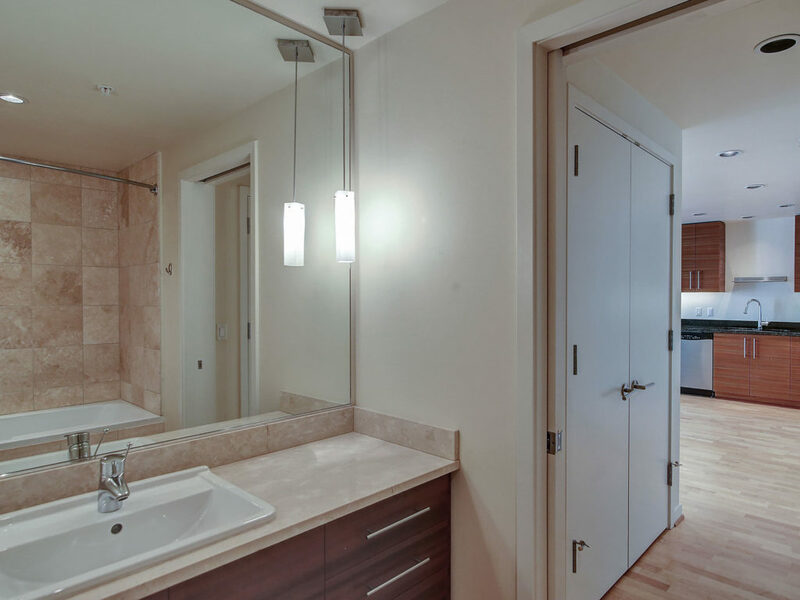 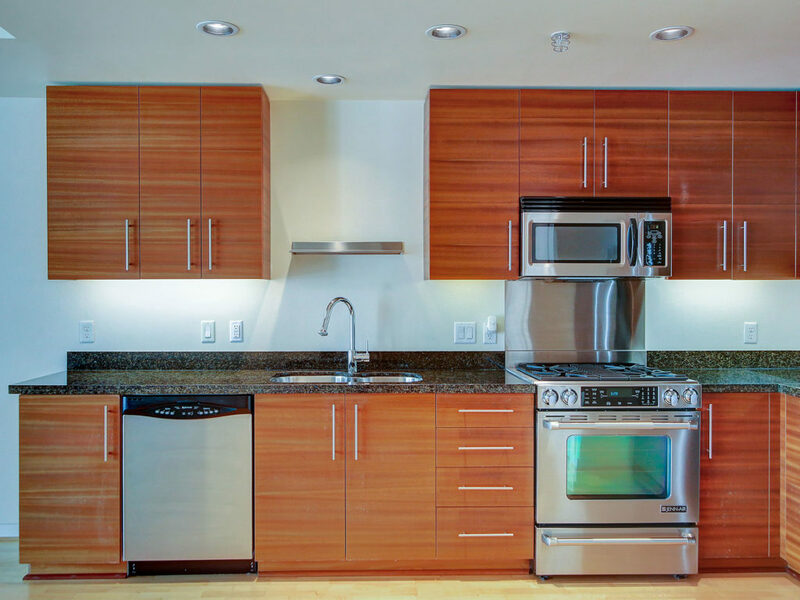 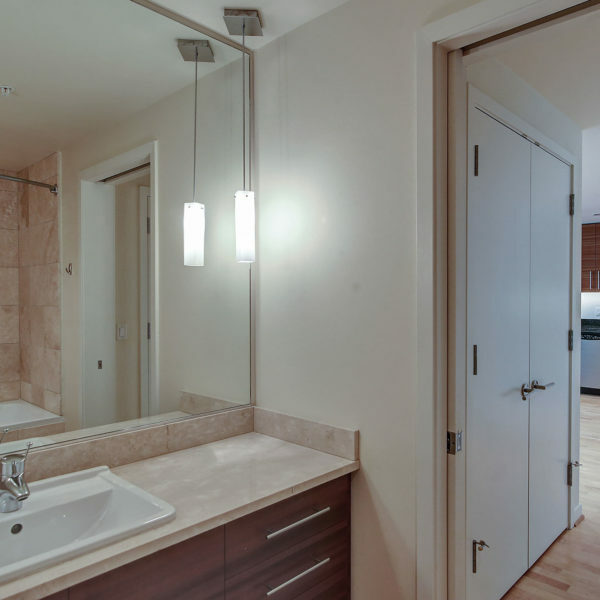 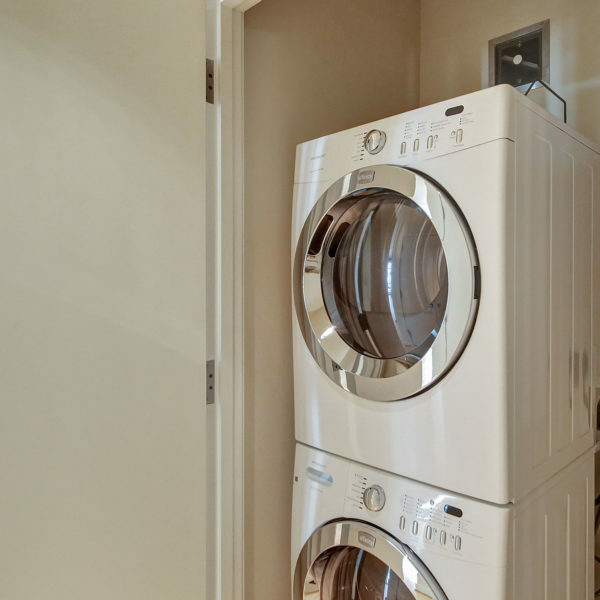 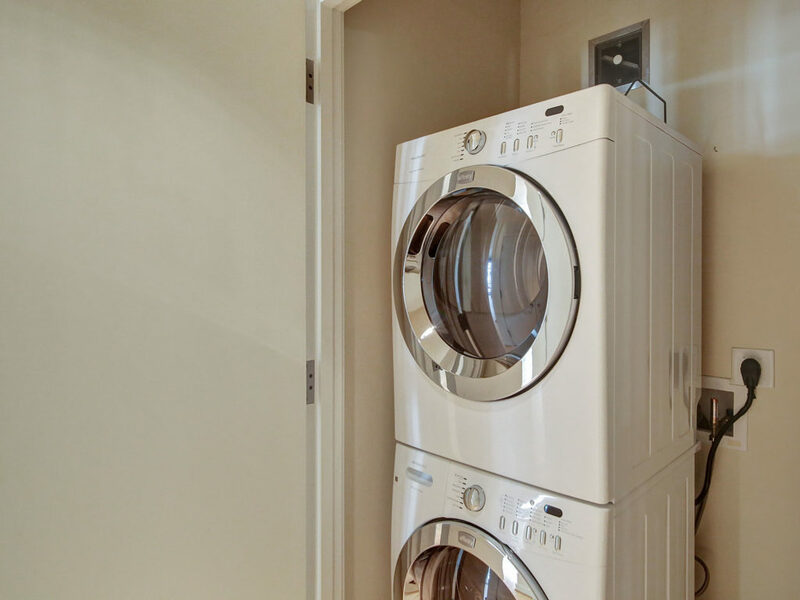 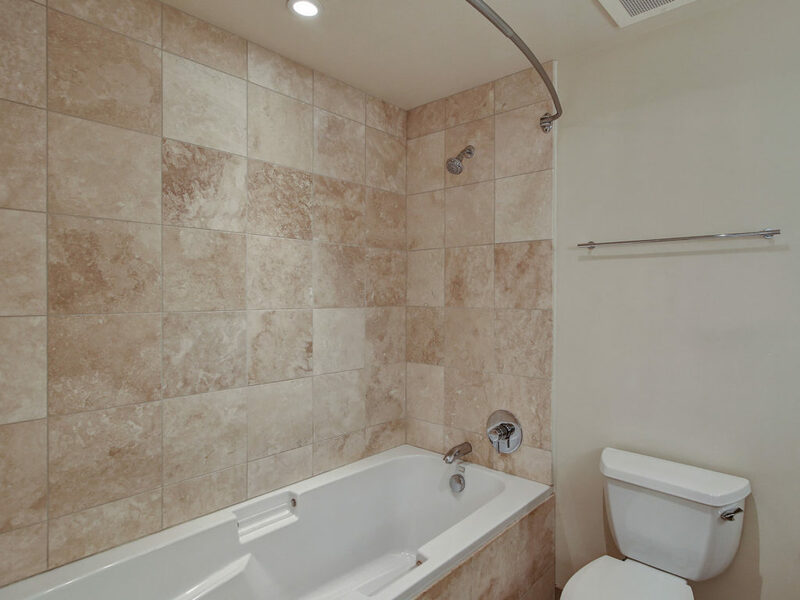 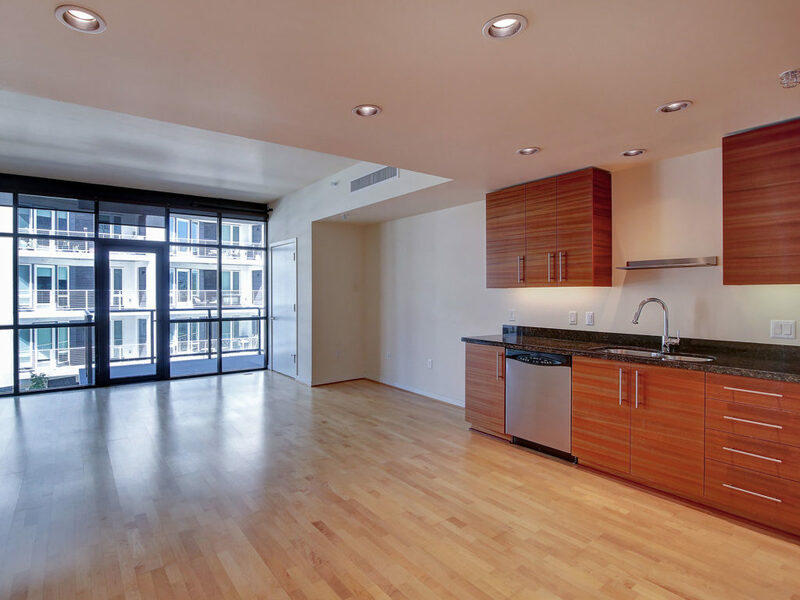 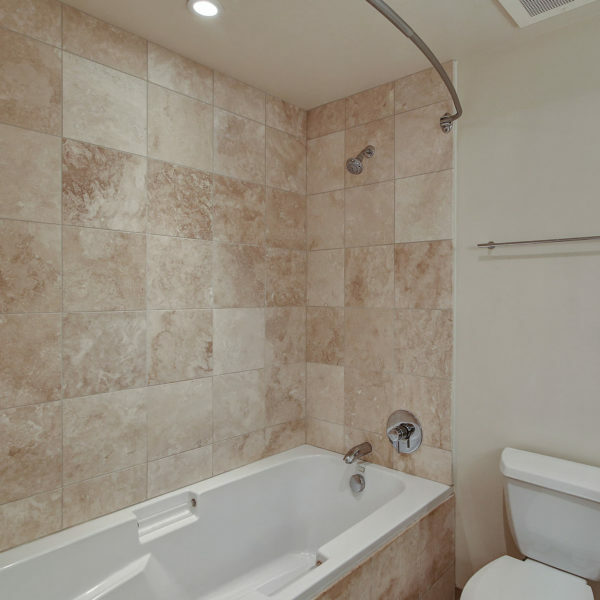 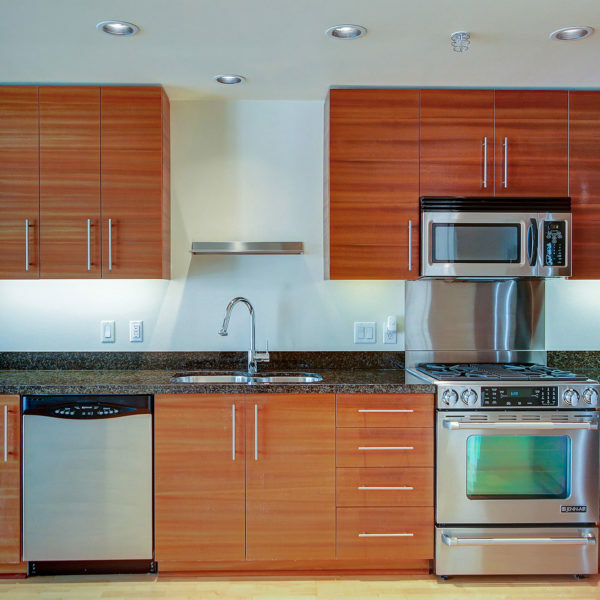 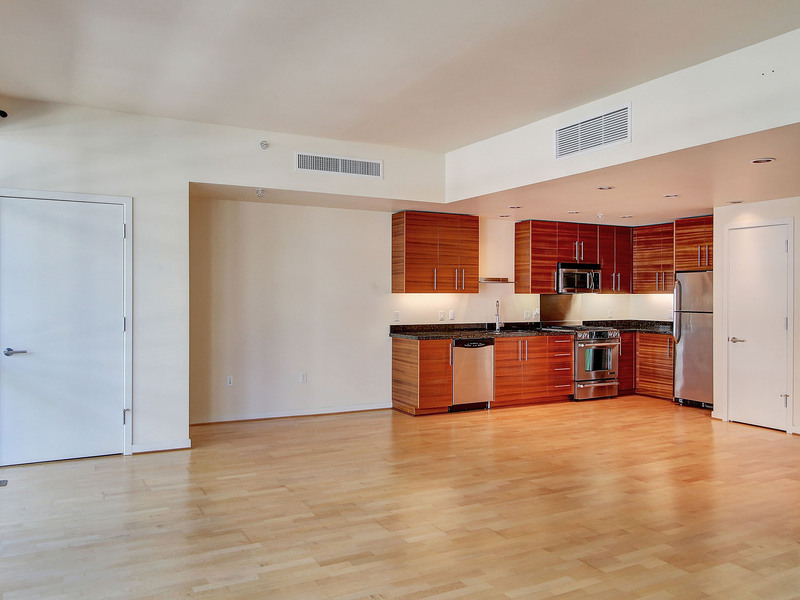 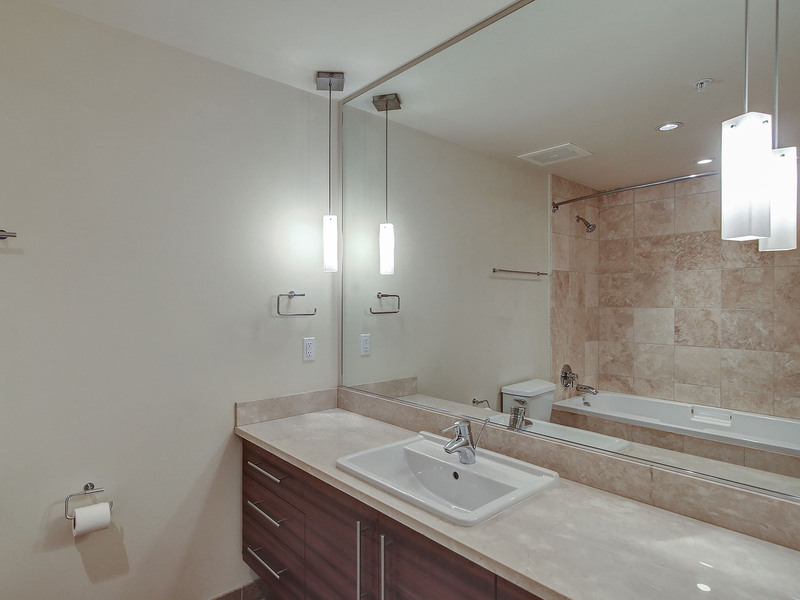 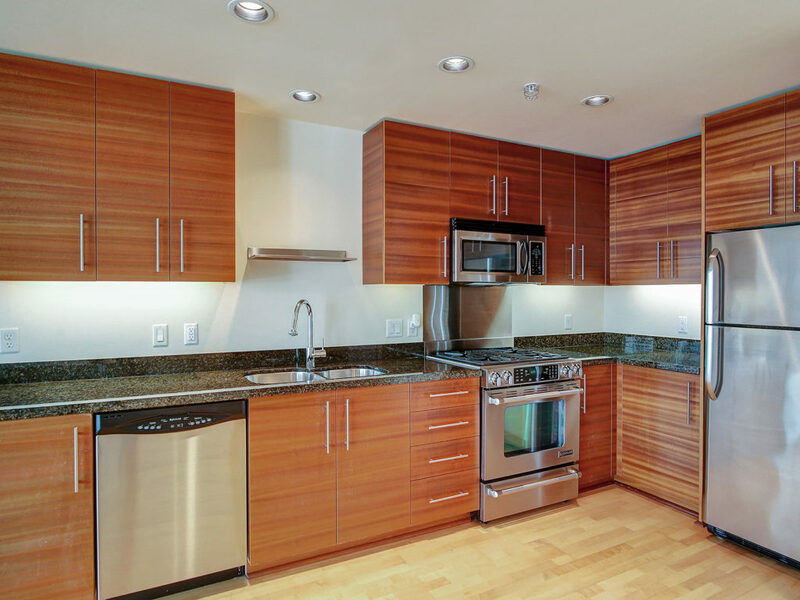 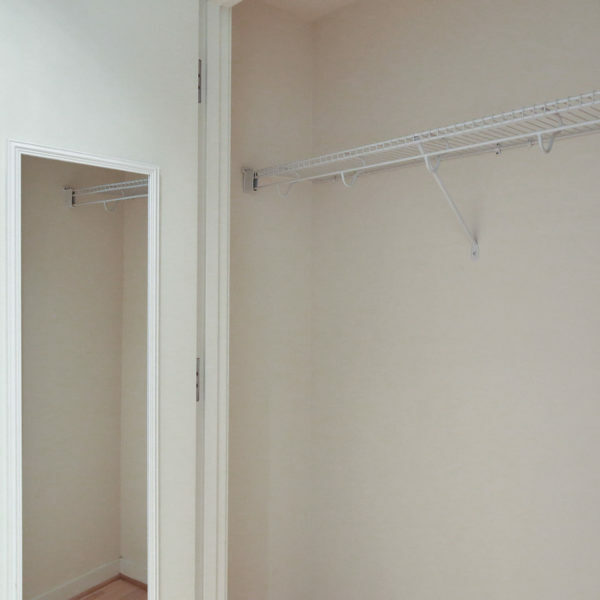 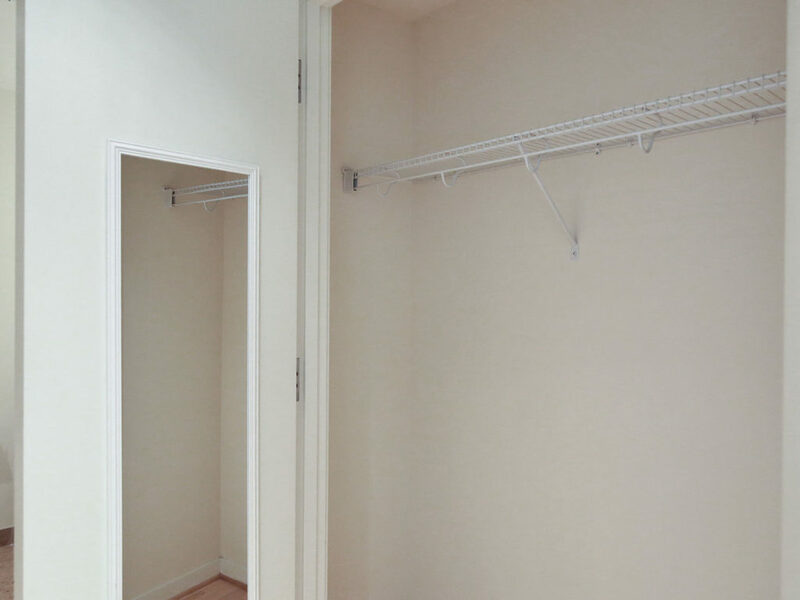 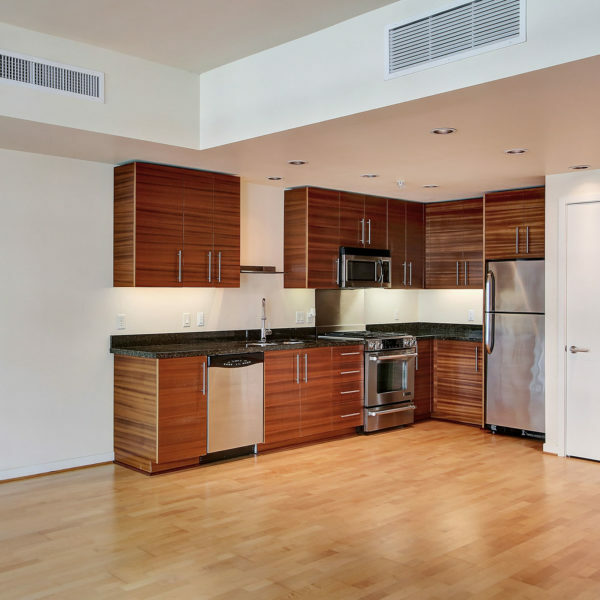 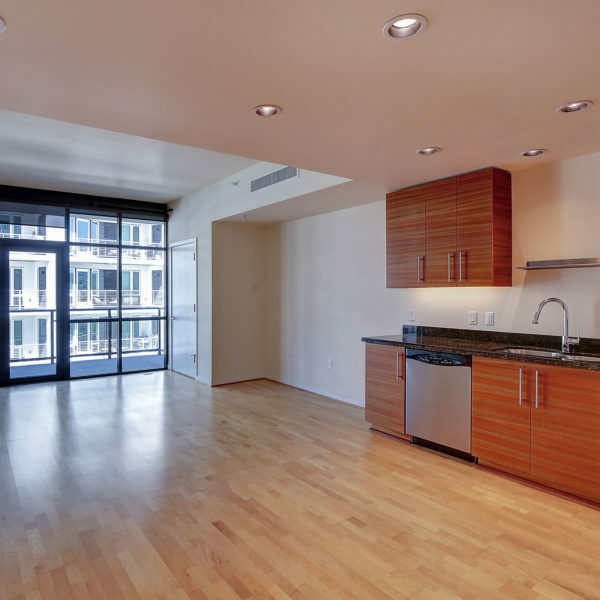 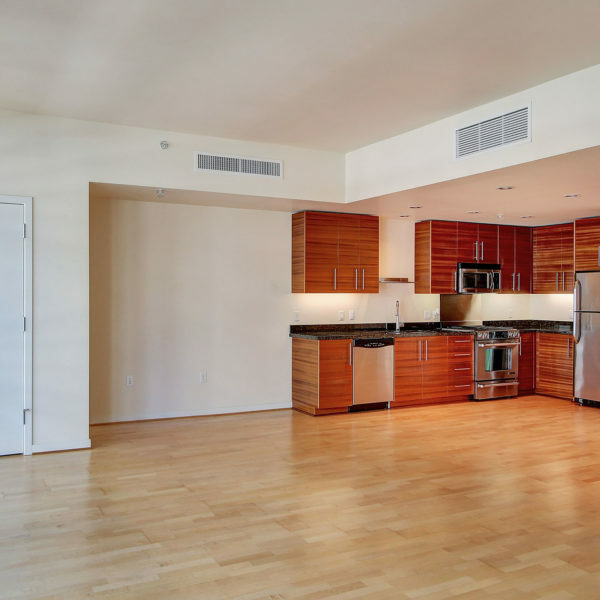 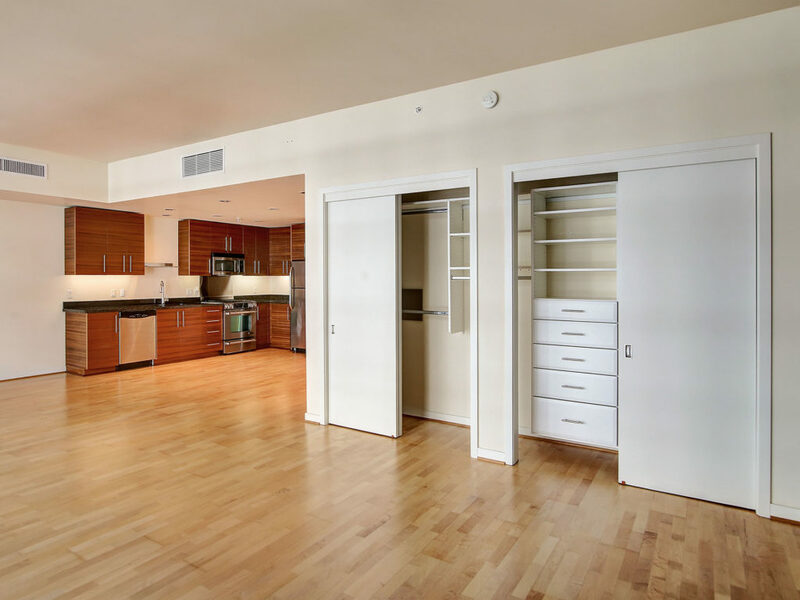 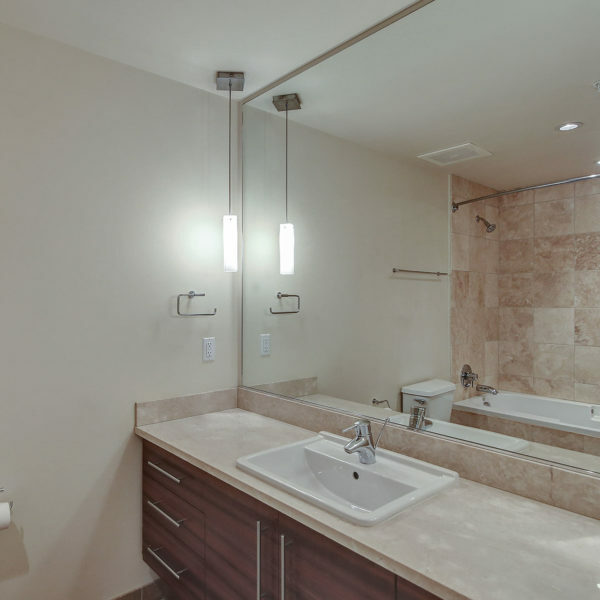 Kitchen & bath full of high-end finishes, surfaces & appliances. 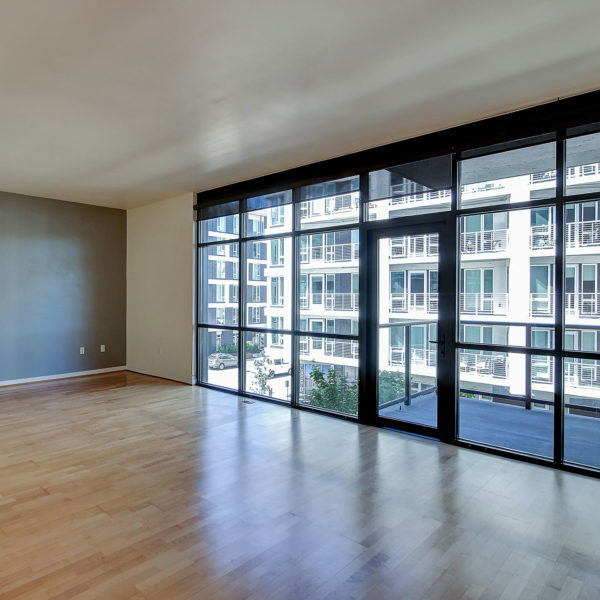 HOA fee covers most utilities PLUS wifi & cable. 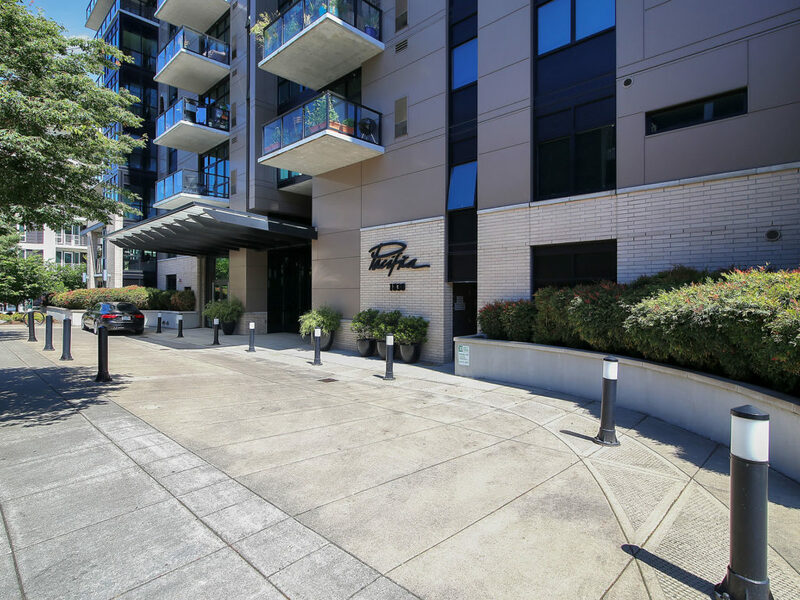 Deeded parking. Immaculately maintained & move-in ready.